Our wonderful Llyn peninsula is blessed with innumerable beautiful beaches and I feel passionately that we need to raise awareness and consideration to preserve the future of them. Beach cleaning is one way for this to happen. Above all this will not only make them more visually appealing but also benefit the environment. Currently there is loads of publicity out there surrounding plastics, rubbish, recycling and sustainability. Consequently it should be easy enough to persuade people to respect their surroundings and participate in beach cleaning even whilst on holiday. There are some beaches on which we rarely see debris washed up whereas others are particularly vulnerable. However after strong onshore winds and storms, some beaches need almost constant litter picking. This is to prevent debris being washed back out on the next tide and to continue polluting our seas. 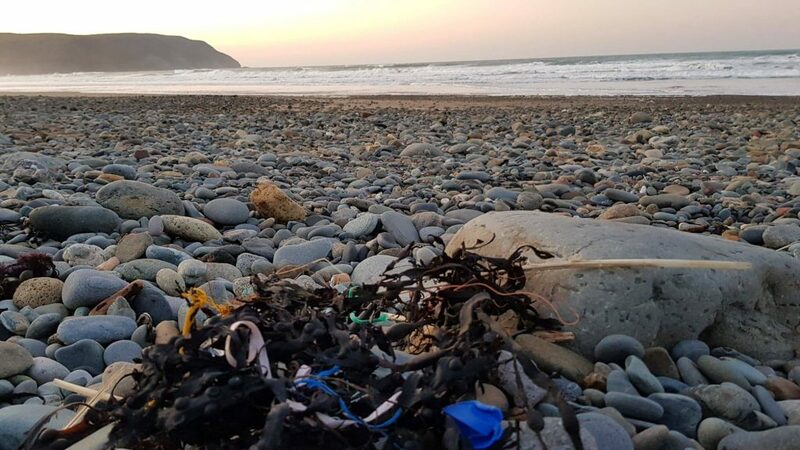 Hells Mouth (Porth Neigwl), well renowned as a surfing beach and not far from Abersoch, bears the brunt of sea carried debris (depending on the tides). Often the beach can look as if it is clear but unfortunately this just means that sand has covered it all up and another tide will mean it is all exposed again! Similarly Porth Ceiriad also suffers but to a lesser degree whereas Abersoch beach and the Warren fair much better. We always take bags (reusable shopping bags are ideal) whenever we take a stroll along our wonderful beaches. Indeed looking like a bag lady or a hobo is pretty much common place with us these days! We can also be seen along our pretty lanes and hedgerows litter picking, as there is nothing worse than seeing chip wrappers, dog poo bags and more along the edge of the road! I have to admit that it does become a bit of an obsession once you start litter picking! I really do find it strangely satisfying to have removed rubbish no matter where from. Furthermore to remove litter from our surroundings by beach cleaning allows wildlife to remain safe from pollution. 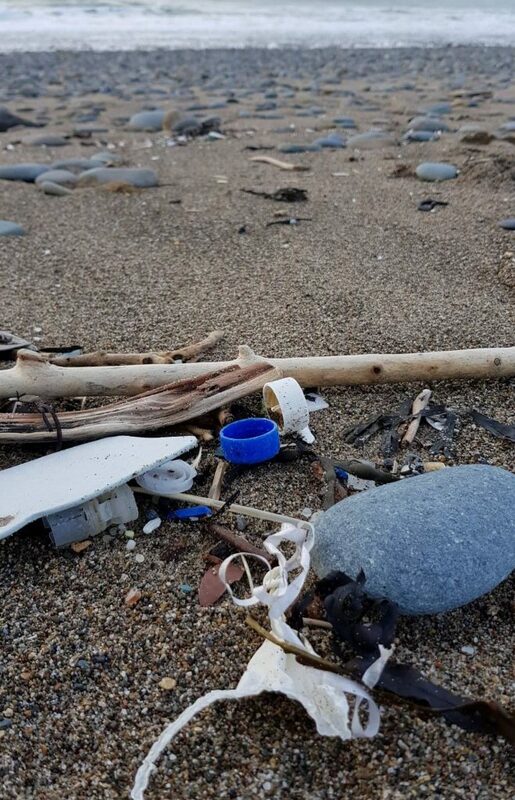 Unfortunately litter being left by visitors to our beaches adds to our problems and so it is really important for everyone to take their rubbish home. We have recently been spending time on our narrowboat and cannot believe the rubbish which lines both sides of the canals. Further more all kinds of debris is floating along in the water too. However that is another issue altogether and a mammoth task! One which you should be thankful that I will not get started on here (just yet!). What are we faced with? I am constantly amazed at the types of rubbish which we collect. One real bug bear of mine is commemorative balloon releases. Clearly people are still unaware that what goes up has to come down! Amongst a very long list of things we have seen are arrows, oil cans, shoes, nets, betting slips and golf tees. We also often find lots of small pieces of broken dog balls. Of course the millions of pieces of single use plastics are our biggest battle. 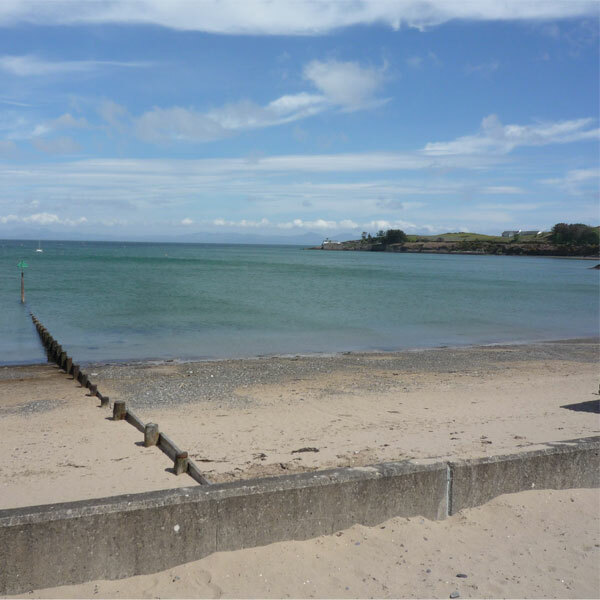 We now have a facebook page ‘Abersoch Beach Carers’. https://www.facebook.com/groups/376906646427355/ Whilst this might only be the tip of the iceberg it is a start to encourage people to do their own beach cleaing and take their rubbish home. Likewise maybe take someone else’s thoughtlessly discarded rubbish off the beach. Mini beach cleans are better than none! A ‘sister’ page also help raise awareness in our area; Llanengan litter pickers who do a world of good on Hells Mouth beach. So please, even if you can only spend 10 minutes now and again ‘picking up’ litter, please do and importantly pass on this message to others.